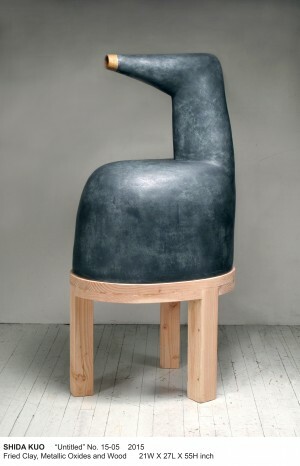 Shida Kuo is a sculptor and an Instructor in the Department of Art and Art Professions at New York University. 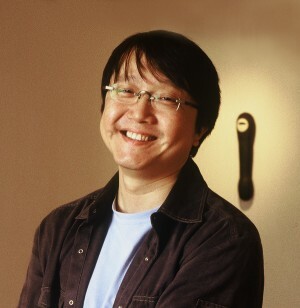 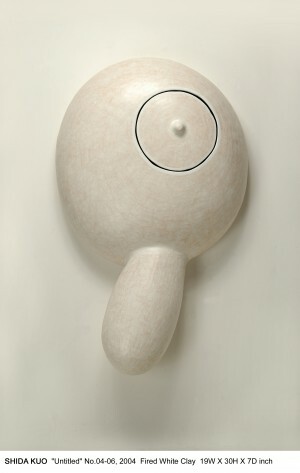 He was born in Taiwan and has lived and worked in New York City since 1989 and exhibited nationally and internationally. 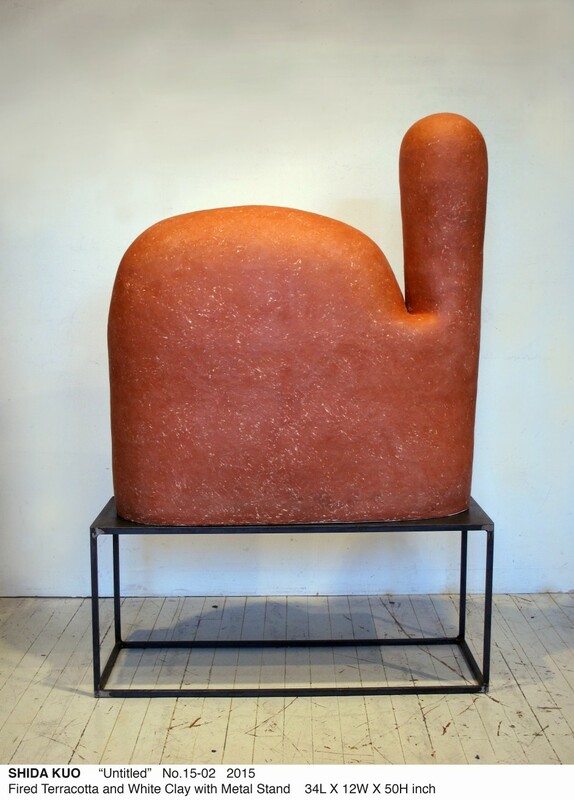 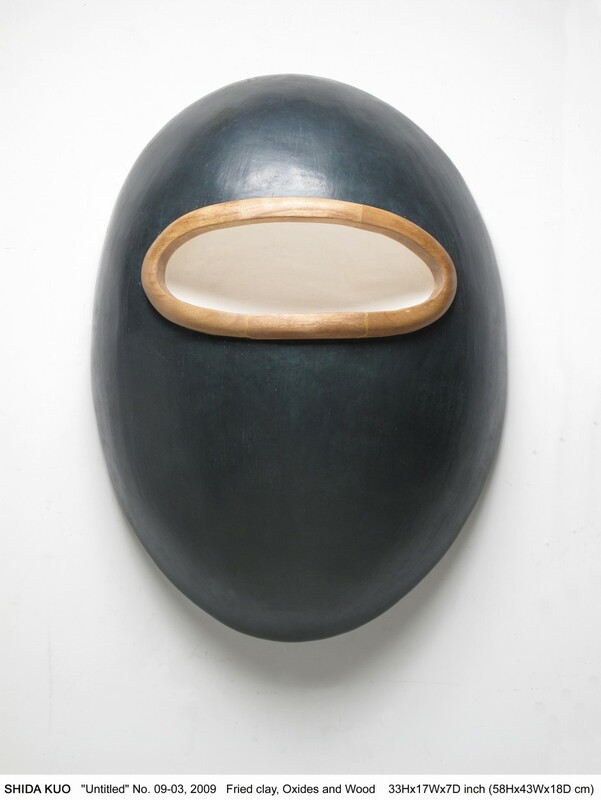 One-person exhibitions include Nancy Margolis Gallery, New York; Eslite Gallery, Taiwan; Gallery Mic Art, France; and Fine Metal Concept, New York. 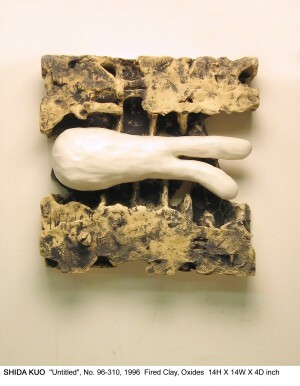 Group exhibitions include Apex Art, New York, Baltimore Clayworks, and the Everson Museum of Art, New York. Kuo’s work can be found in public collections including the National Taiwan Museum of Art; the National Art Museum of the Republic of China, Taiwan; Yixing Ceramics Museum and Shiwan Treasure Pottery Museum, People’s Republic of China and San Angelo Museum of Fine Art, Texas.